Allegiant has announced that Robert Wilson has been appointed to serve as executive vice president and chief information officer. Wilson officially assumed the role on 1st June 2018, and previously served as interim chief information officer since January 2018. 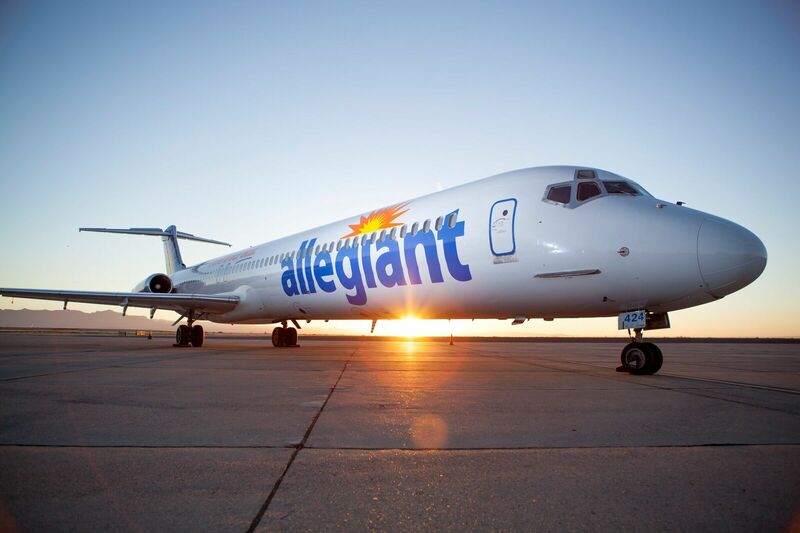 "Rob has done a fantastic job leading the team in interim since January, and we look forward to having his experience with Allegiant and expertise in aviation technology in our C-Suite," said Allegiant President John Redmond. "Rob will oversee Information Technology and Information System teams to support the needs of the company's ever-growing and evolving business. He will lead more than 150 IT team members through the projects outlined in our robust and complex roadmap." Before assuming his new role, Wilson previously served as SVP, Information Systems. Prior to joining Allegiant in 2009, he spent 14 years working in software development and design, specializing in airline operations, maintenance, accounting, and materials systems. His career includes domestic and international experience across the gamut of airline operations. Wilson received a BS in Aviation Management from the Florida Institute of Technology. 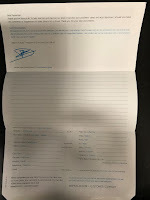 Additionally, he has earned a Multi-Engine Commercial Instrument rating and 121 Aircraft Dispatch Certificate.